The holiday season is rapidly approaching as well as my son’s birthday who will be turning three this year (insert mamma tear). 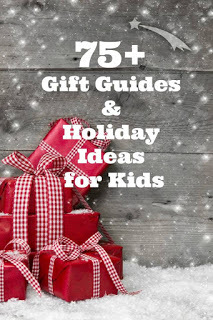 Since I am frantically looking for lots of presents that are age appropriate, reading reviews, and searching for great prices I thought I would share with you things straight from my son’s Christmas and birthday list as well as what we love already to hopefully make your holiday shopping easier! 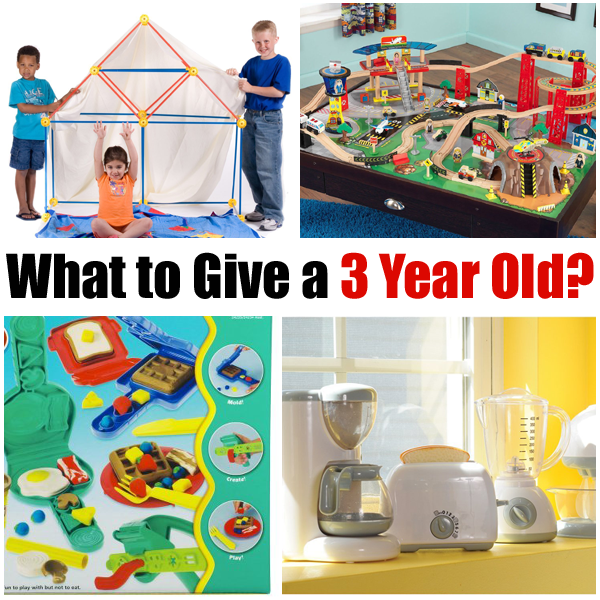 Toys for Three Year Olds to Spark Imagination! 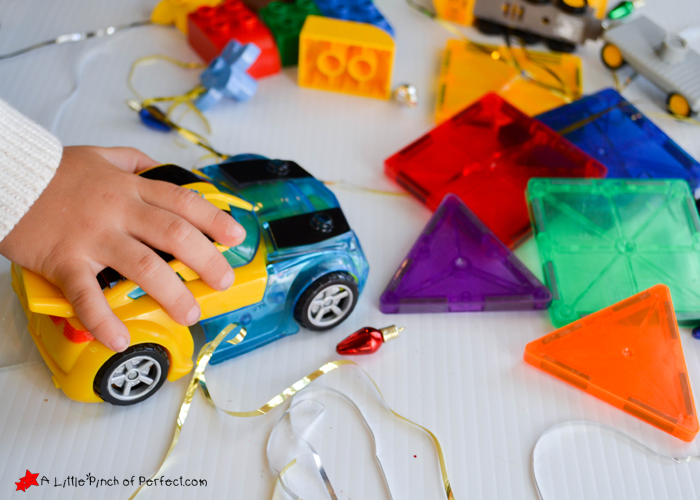 We LOVE our Magnetic Tiles because they don’t have to be clicked together for easy building and frustration free play! Can’t go wrong with LEGOs like this All-in-One-Box-of-Fun . We recently got rid of our larger sized Lego blocks and switched to this size which comes in so many cute sets like this Lego Number Train Building Set and Lego Create Animals Set. My daughter who is 4 loves using these with my son so I figure we can use this size for awhile. 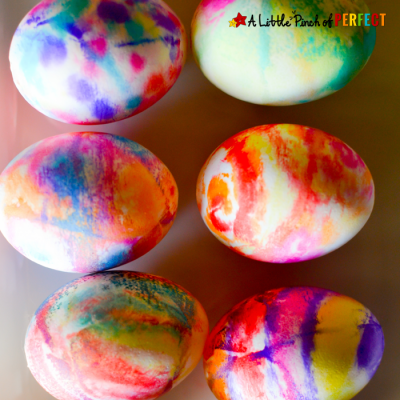 Do you remember playing with these? 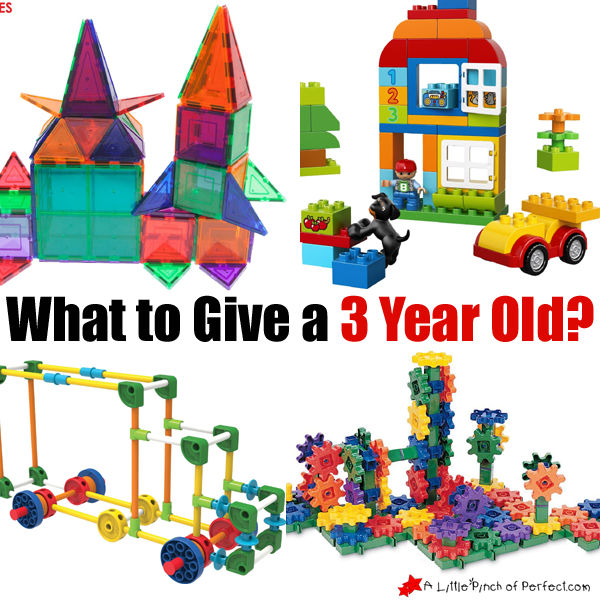 This Tinkertoys Building Set has so many different parts to create lots of things with and slide together easily. 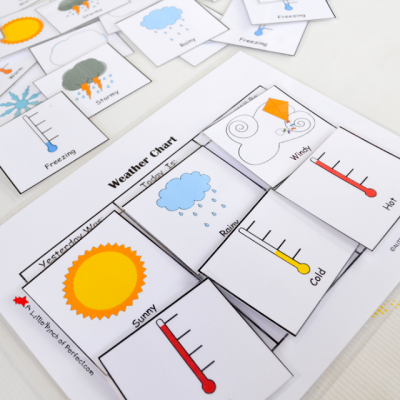 Get those little brains thinking as they put gears into motion with this Learning Resources Gears Set . I can’t wait to build forts with my kids when we are stuck inside this winter and this EZ-Fort Building Set says it’s made for kids as young as 3! I purchased the Discovery Kids Set but since it says it’s for kids 5 and up I thought I would mention the other. My son is going to flip over this KidKraft Train Set! I love how this set comes with farm themed pieces to spark more imaginative play and the best part is the Kid Kraft brand has lots of different sets that can be added together including a Train Table and Airplane Set . 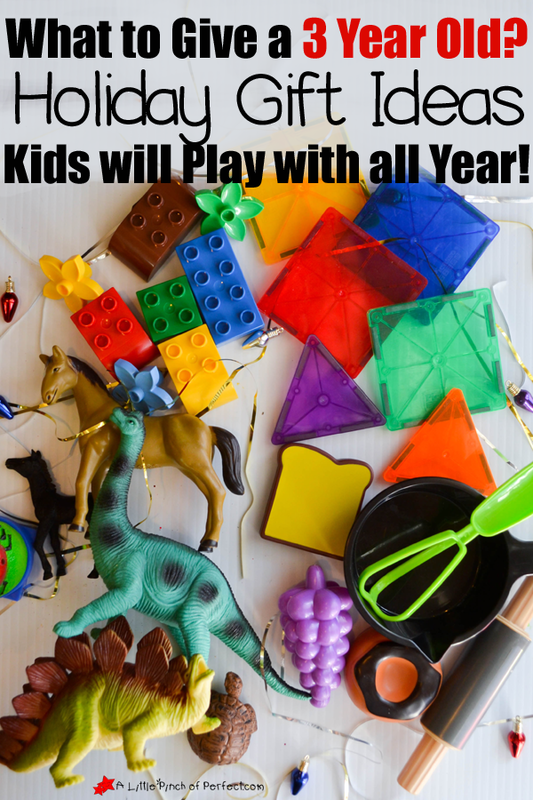 You can’t go wrong with Play-Doh! My son finds this Play-Doh Breakfast Time Set easy to use unlike some of the other sets that require more coordination and hand strength. 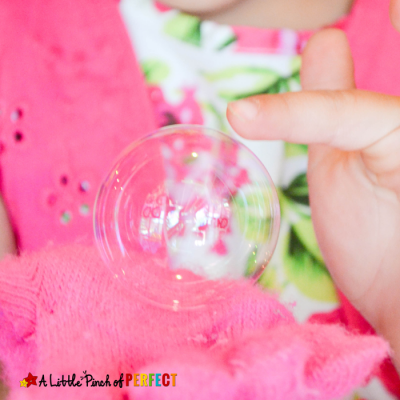 Pretending play can go on for hours and is a great way for kids to practice life skills. This Kitchen Appliance Set actually moves and makes noises like the real things (my kids have made so many yummy treats with our set that is similar to this one). I love watching my kids care for animals as they pretend to be Vets fixing Stuffed Animals or Playing Doctors caring for each other. 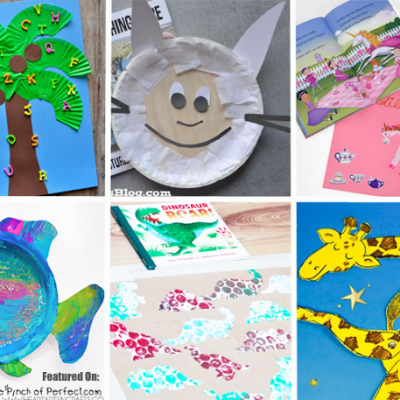 Animals, Dinosaurs, and Bugs oh my! 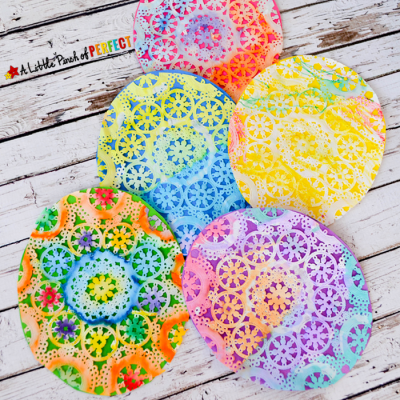 These creatures are sure to be fun playmates that can double as learning resources. Here are some of my favorite sets that are currently on sale: Big Tub of Dinosaurs, 40+ Piece Set, Mother & Baby Farm Playset Set , and Wild Republic Insects. 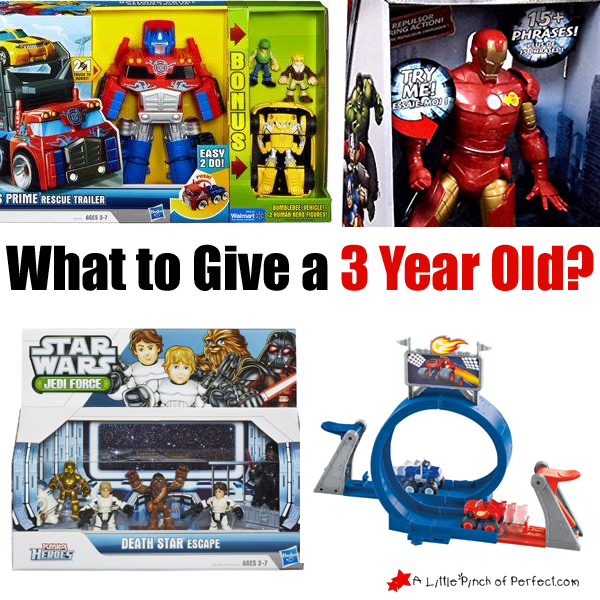 Toys for 3 Year Olds Who Like Cars and Action Figures! 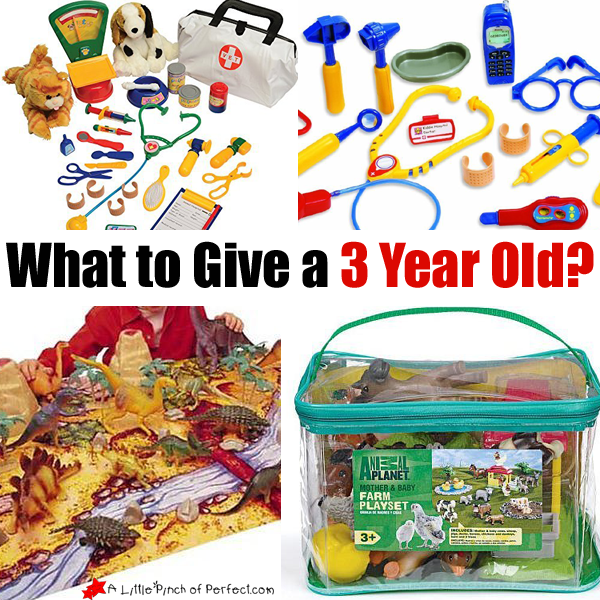 The following toys have been rated for kids that are 3 years old and are the ones my son has been begging for! Transormers Toys that change from a car to a robot are like 2 toys in 1.The Playskool Heroes Transformers Set (Bubblebee) is so cool because kids can transform them by themselves (my son loves being able to do it by himself). He will be getting the Playskool Heroes Optimus Prime Rescue Trailer . These Marvel Avengers Hulk and Marvel Avengers Talking Iron Man are perfect for your little one who like pushing buttons and saving the world. Let the force be with your kiddo with these Star Wars Playskool Heroes Set . 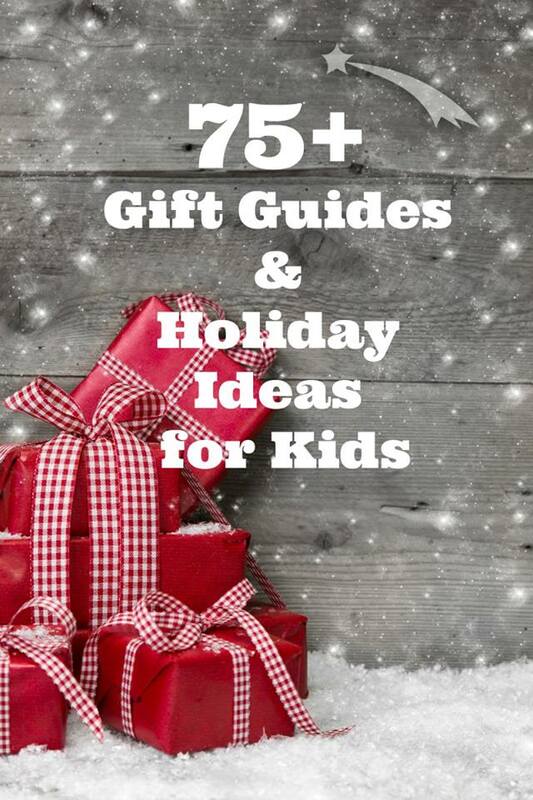 If you need more gift ideas check out more lists from this season found here: Gift Guides for Kids of All Ages. We hope you have a Merry Christmas and Happy Holidays!